Was contacted by my friend Sarah to paint a some stickers for Sentosa management. Idea is to remind everyone to reduce power consumption. Slow down global warming people. Design of the sticker was integrated within the switch boxes. 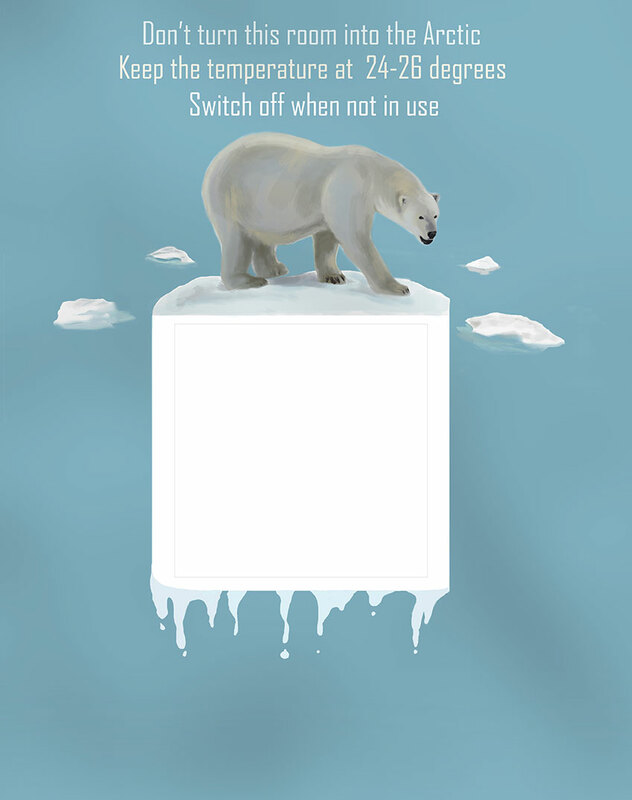 The white switch box would look like the ice berg.